LabEx ICCA offers 1 Post-doctoral research fellowship. The post-doctoral position is open primarily to candidates who have obtained their doctorate outside the French high-education system. The post-doctoral student will be assigned to one of the research teams of labex ICCA. The candidate is invited to contact one or more members of these laboratories since the application will be made jointly by the candidate and the chosen research team. 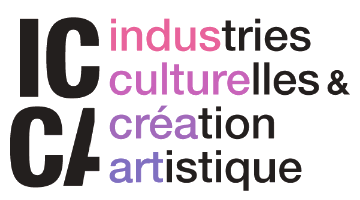 Candidates are invited to present research projects related to cultural industries (cinema, television, publishing, music, video games, heritage, museums, design, etc.) and in at least one of the following disciplinary fields (sociology, economics, information and communication, law). A letter of support from the research team that will host the selected candidate.